A wide variety of Vortex rings and mounts is available at Scopelist.com. 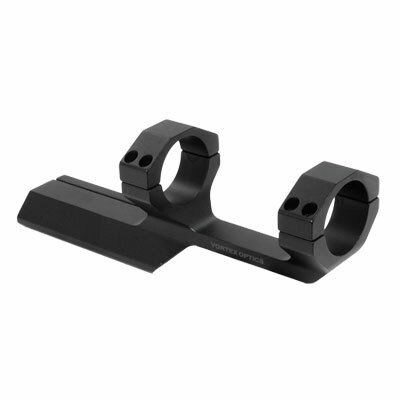 The high quality rings and mounts are especially made to fit Vortex riflescopes. They provide safe and secure fit to your rifle and the scope. 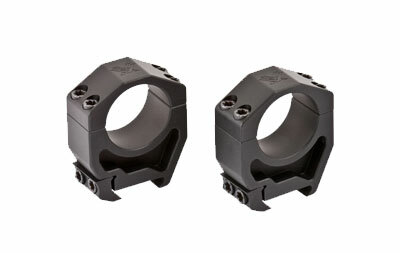 The list consists of Precision Matched Rings, Tactical Rings and standard rings along with Vortex Razor Red Dot Low Weaver Rail Mount, Vortex Quick-Release Red Dot Mount, Vortex Cantilever Ring Mount and more.